The Hunter Freestyle Dog Lead is a colourful, easy-to-clean and flexible rope lead with a durable polyamide core. 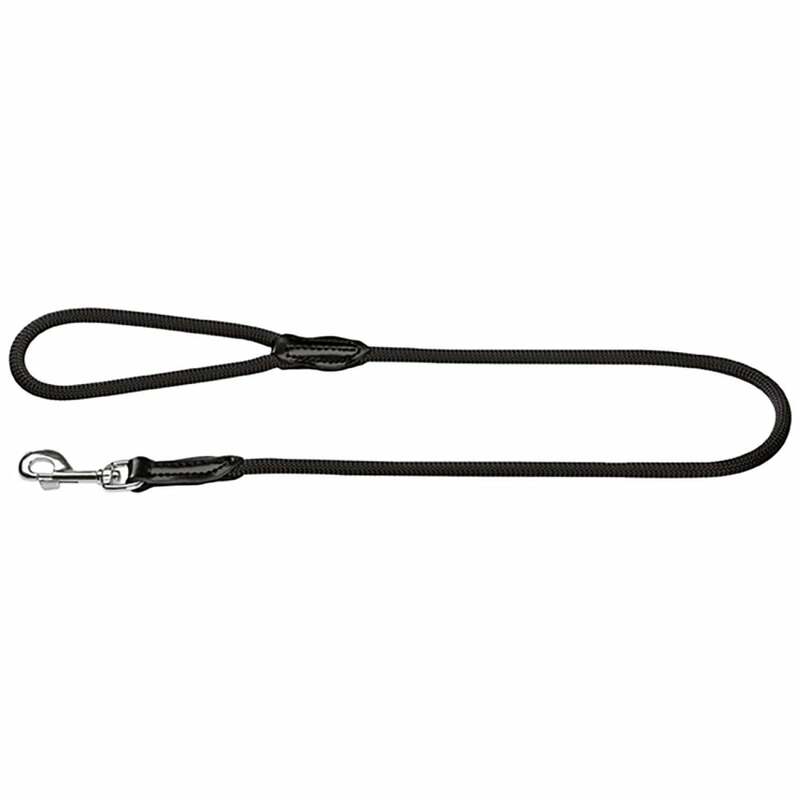 This robust lead is soft and comfortable in your hand while the weatherproof rope ensures that any dirt or moisture can be easily wiped away. The sturdy carabiner clip is easy to use. This lead matches to the Hunter Freestyle Training Dog Collar.